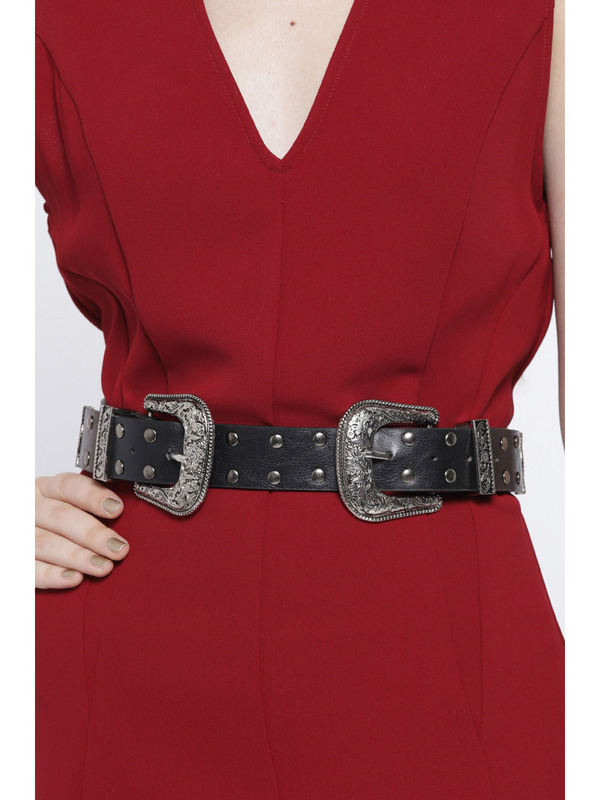 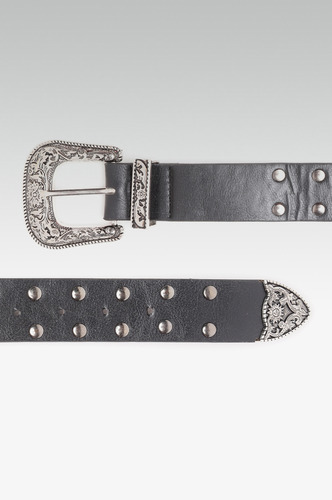 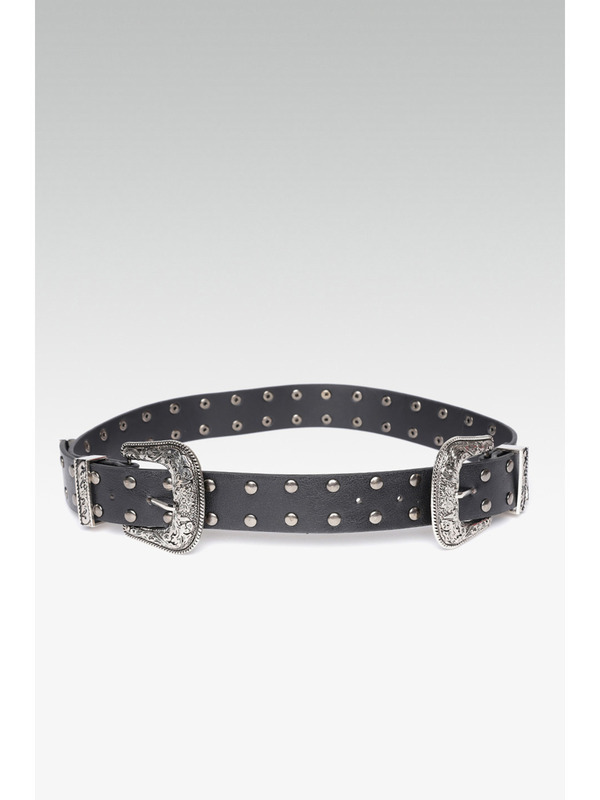 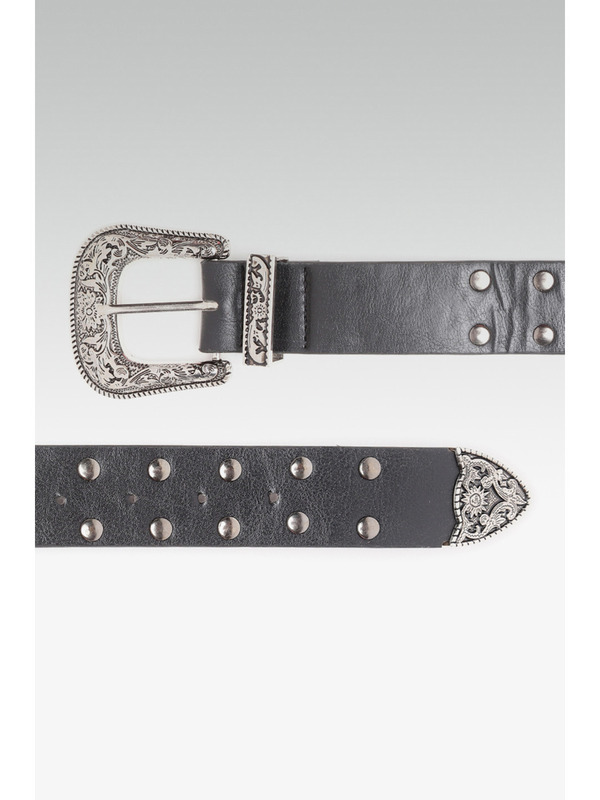 The double buckle belt trend is stunning! 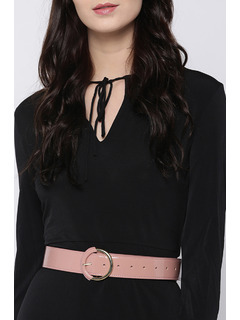 Its such a simple statement with a bit of 80s mixed with 2018 that I love it! 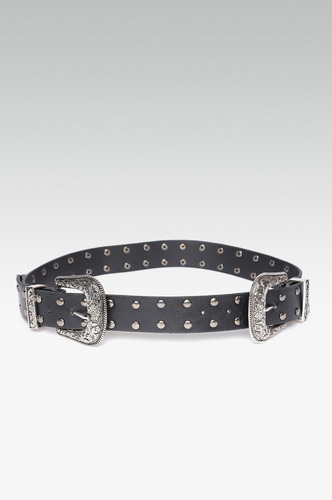 Accessorize with: Style it with oversized shirts and high waist denim to ace the street chic look!